Next story GrandTotal 5.2.5 – Create invoices and estimates. Previous story RAW Power 2.1.1 – Unlock the power of Apple’s raw photo engine. 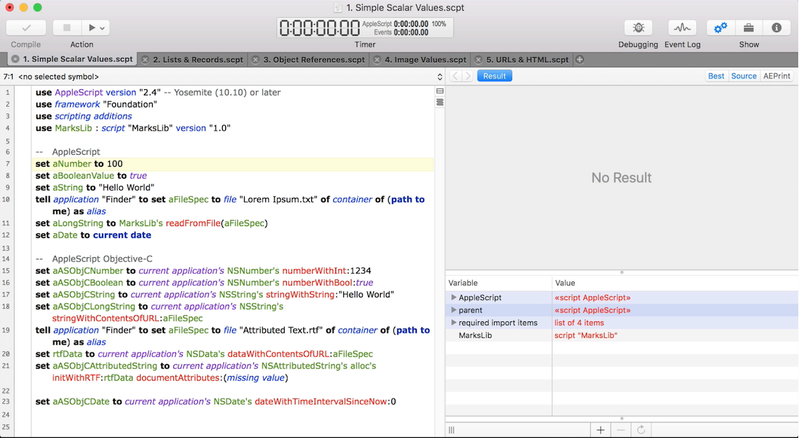 Script Debugger 7.0.3 – AppleScript authoring environment.